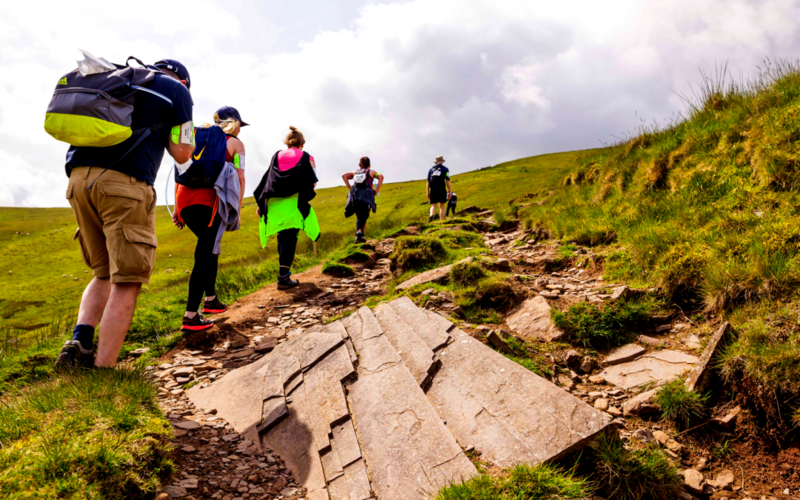 If you’re planning to sign up for our ultimate trekking challenge – don’t wait! Our TrekFest price break ends at midnight on Friday 30 November, so sign up now to save on your registration fee! 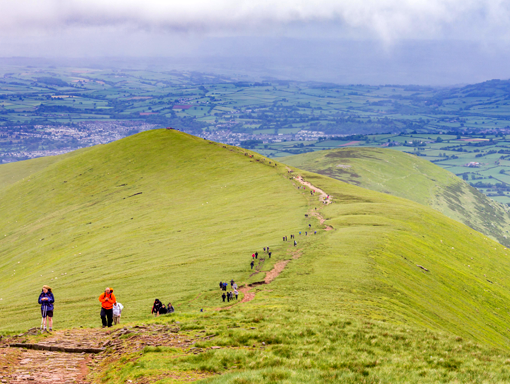 Take on 25km or 50km in the stunning Brecon Beacons National Park, and summit South Wales’ highest peak; Pen-y-Fan – in support of your chosen charity. 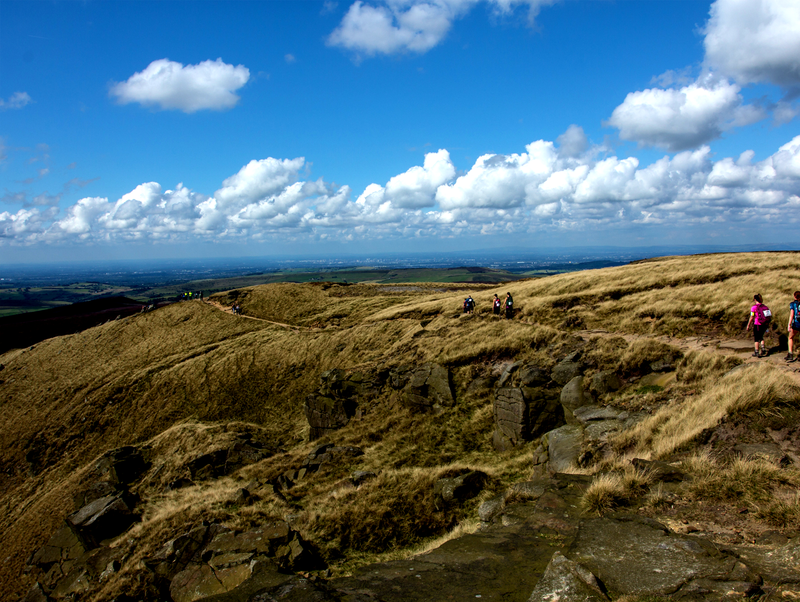 Discover the picturesque Peak District on this spectacular charity challenge. Choose either 25km or 50km and make every step count, for the charity of your choice! Choose your distance. Choose your charity. Make every step count!